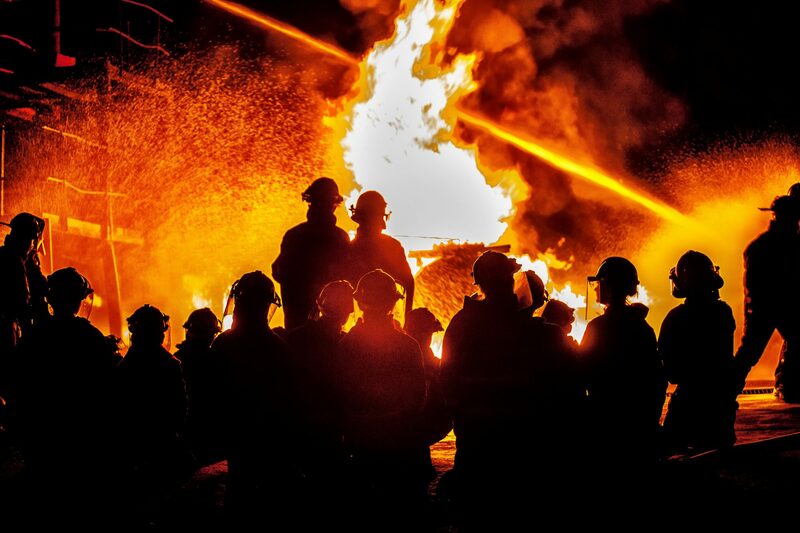 Designed in conjunction with UK fire services, Phoenix is a powerful workload modelling and deployment application for Public Safety organisations. Phoenix analyses mobilisations and resources to model current performance and then compares that to any changes that are made to the configuration of the service. Phoenix is a quick and simple desktop solution that provides robust evidence to support strategic decision-making in a risk free environment. GIS independent – fire services can select their GIS of choice and use it to provide spatial information. Total Solution Mapping (TSM) is a unique, fully integrated geographic and demographic management information system. Ordinance Survey’s MasterMap and boundary data lie at the heart of Total Solution Mapping, giving detailed and accurate mapping facilities with Census data also seamlessly integrated into the system. The inclusion of Travel Time Boundaries as an advanced feature of Total Solution Mapping, allows visualisation and interpretation of travel times and travel distances between given locations. The boundaries are based on a complete road network and have due regard to congestion, road closures and speed restrictions. Designed as a truly versatile system, Total Solution Mapping allows a wide variety of data to be combined, visualised, compared and manipulated and it therefore has beneficial applications in many different market sectors and organisations. Not menu driven, no main or sub-menus, no windows opening over windows. Maps and geo-referencing data are built in by Active and remotely maintained. Full configuration of user data devolved to user. TSM holds user data within its system, rather than through links to external databases. Tailored look and feel for your specific industry. PINPOINT is our Safe and Well Visits Targeting Solution which offers a streamlined and targeted approach to fire prevention work, making the local community safer, as well as creating efficiency and cost savings. PINPOINT automates the administrative burden of the Safe and Well Visits process, from a public website portal for referrals, to using Mosaic lifestyle data alongside incident and NLPG data to target the homes most at risk. The web based tool also integrates directly with CFRMIS and similar systems so that Safe and Well Visits tasks can be created automatically. If you’d like to see a demonstration of any of these products, or chat to a member of the team about how our data modelling solutions can benefit your organisation, please do get in touch.